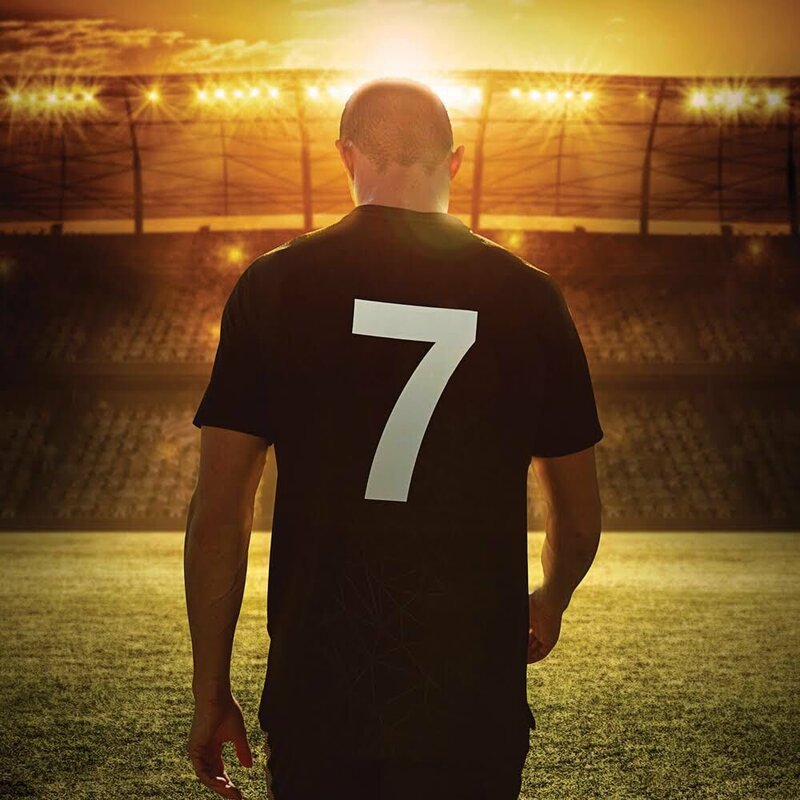 Juventus may have accidentally leaked the announcement of their new No7 Cristiano Ronaldo. The Real Madrid man is on the brink of one of the most stunning transfers in history as he closes in on a £88million deal to join the Italian champions. And now it appears the club are already preparing their unveiling of the global star. On the Chinese social media account Weibo, which is equivalent to Facebook, Juventus accidentally uploaded a video remembering their former No7’s. It begins with club favourite Angelo Di Livio and goes through the ages with names such as Gianluca Pessotto, Simone Pepe and more recently Juan Cuadrado. But at the end of the short clip it leaves a space for their newest recruit… Portugal’s five-time Ballon d’Or winner. The video was swiftly deleted but it hasn’t prevented it being shared online. It will only fuel speculation that an official announcement is imminent. The 33-year-old is set to pocket a whopping £500,000-a-week at his new club following broken promises of a new contract at the Bernabeu. 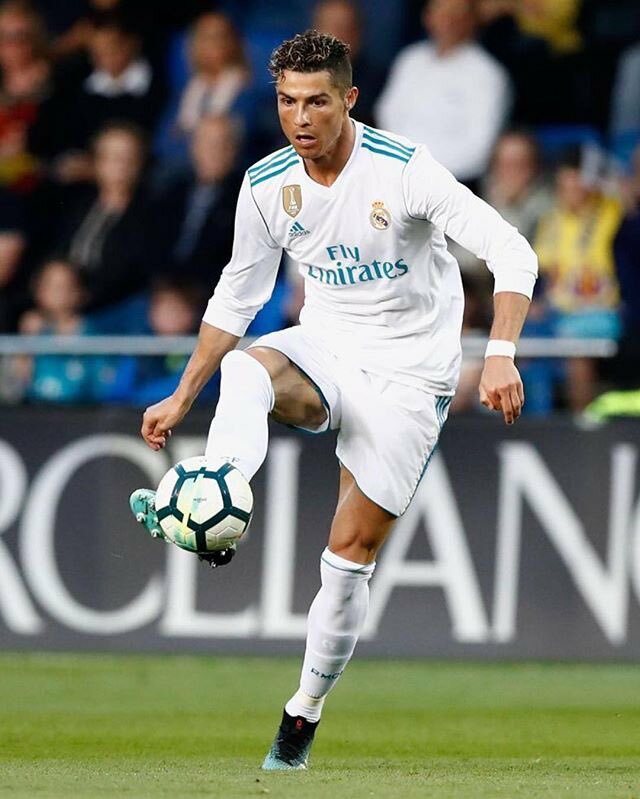 But Real Madrid want Ronaldo to tell supporters that the club wasn’t to blame over his departure as they prepare for a backlash from angry Madristas.